Our Monday night small group bible study meets every Monday night at 6:30 pm in the Covenant House. 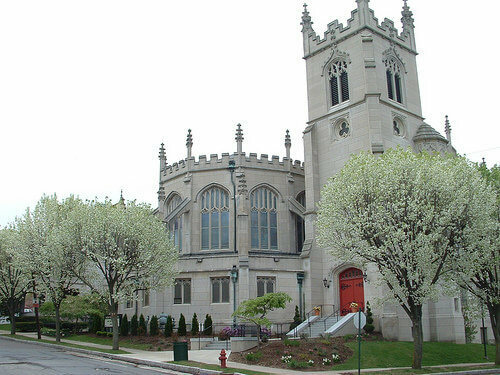 View the Lackawanna Presbytery calendar for other events in our Presbytery. To be an instrument for God’s transformation of individuals and society by: Welcoming all who come our way; Seeking those who have not come; Teaching the message of Christ’s Love in word and deed; Expressing gratitude to God through stewardship and worship; Caring and Praying for those in need of emotional and spiritual support, direct service or partners in their struggle for justice both locally and throughout the world.